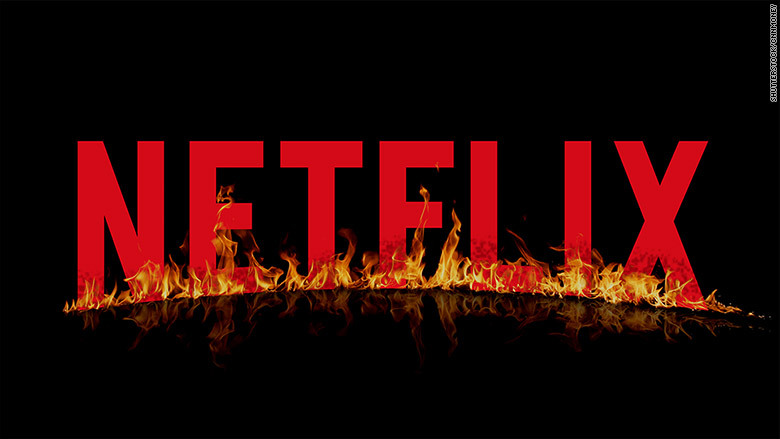 Netflix wants to make its red-hot stock more affordable. It won't be quite as cheap as its monthly subscription, but Netflix shares will soon cost a lot less than $690. The streaming giant announced Tuesday that it's carrying out a seven-for-one stock split. That means Netflix (NFLX) investors will receive seven shares for each one they currently own. The move is aimed at making Netflix shares easier for everyday investors to buy. After doubling this year, Netflix is now worth an eye-popping $691 a share. Few companies in the S&P 500 have stocks that cost that much. For example, investors could buy nearly eight shares of Facebook (FB) for the same amount of money. What it means: Netflix said the stock split will take the form of a stock dividend and occur on July 14. When investors wake up the next day, they will notice the lower stock price of about $100 a piece. It's important to remember that the move doesn't change much for current Netflix shareholders. They just own more shares at one-seventh the price. But the value of the investment -- and Netflix's total market value -- stays the same. The Netflix stock split had been anticipated given the incredible rally. Apple (AAPL) executed a seven-for-one split last year, and the move did exactly what the company wanted: It fueled enthusiasm for the stock from mom-and-pop investors who were able to buy more at the lower price. While most of Wall Street cheered the stock split, at least one investor was unimpressed. Billionaire Carl Icahn sent a tweet on Wednesday revealing that his firm sold the rest of its Netflix position. The legendary investor had been the 9th largest shareholder in Netflix as of the end of March. Icahn said he believes Apple currently represents the same opportunity that he felt Netflix did when he placed a well-timed bet on the movie company in 2012. 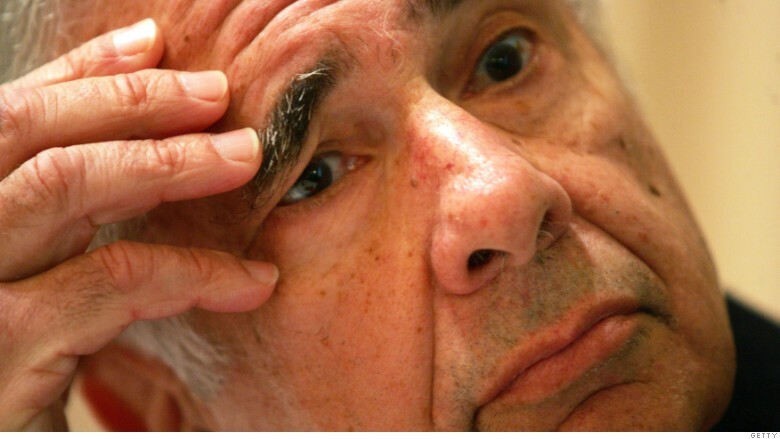 Carl Icahn sold off all his remaining Netflix stock. Related: Is Netflix so expensive that you need to be a 'Daredevil' to buy it? Hot stock: Still, the fact Netflix needed to do a stock split shows just how hot of an investment it's been lately. Netflix is now worth $41 billion. That's more than traditional media players CBS (CBS) or Viacom (VIA). Earlier this week brokerage BTIG raised its price target on Netflix to $950, implying a 40% gain from current levels. Netflix has transformed from a DVD rental service to a streaming powerhouse, churning out blockbusters like "House of Cards" and "Orange is the New Black." More recently it released several new hits, including the murder mystery "Bloodline" and "Daredevil." That's why Netflix continues to rack up more and more customers. It ended the first quarter with 62 million subscribers. It's only fitting that even news of the stock split was greeted by applause from investors. Netflix shares rose nearly 4% on Wednesday, vaulting past $700 for the first time ever. They retreated below that record high after Icahn said he eliminated his stake.